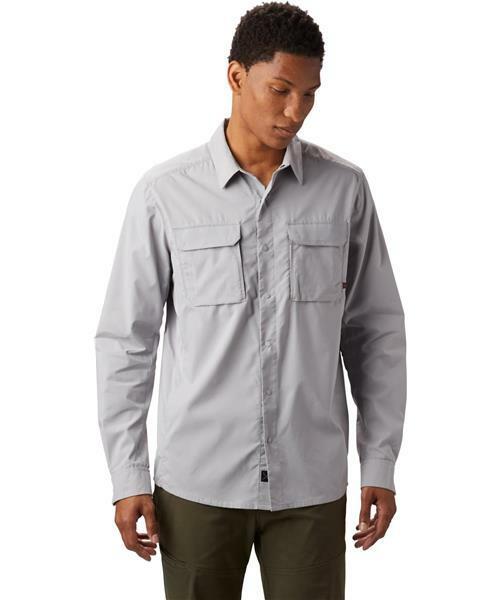 Designed to be the ultimate backpacking shirt. You’ll be covered on all fronts with stretch, ventilation, wicking, and UPF 50 sun protection. Lightweight and durable.